Before singing “Whisper In The Crowd” at live shows, Paul Costa often asks “hands up if you think political correctness is out of control these days?”. The response is usually a resounding and unanimous YES! 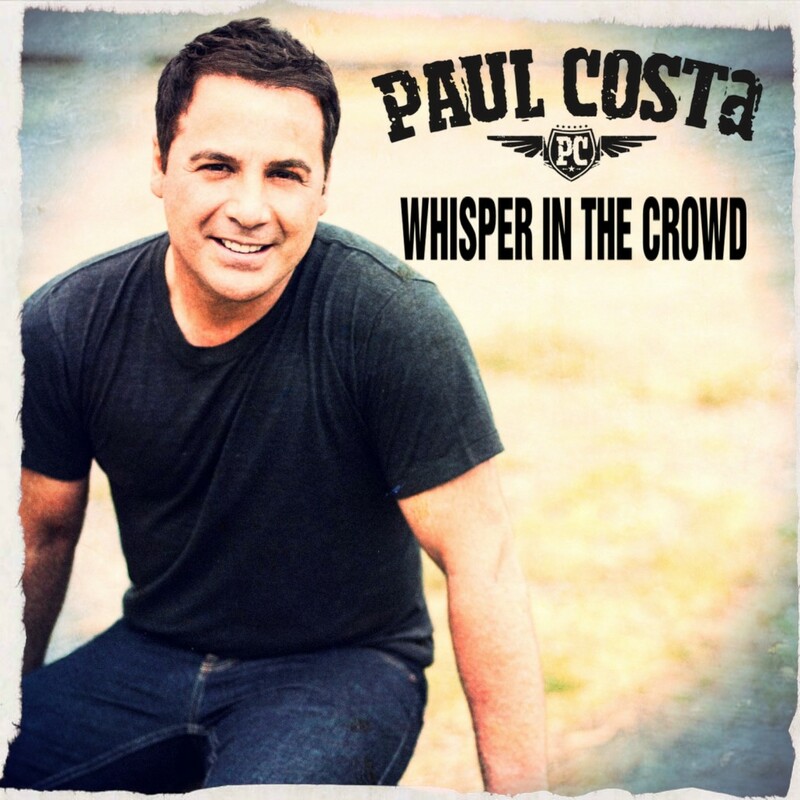 Co-writen by Paul with Drew McAlister, “Whisper In The Crowd”, is a tribute to the heroes throughout history -who without fear – told it like it was. “Even though it wasn’t popular at the time and they knew there would be backlash – they stood brave and held their ground. These are the people who changed the world and continue to inspire us today”, says Paul. The powerful accompanying music video features many of these icons including Martin Luther King, Princess Diana, John F. Kennedy, Nelson Mandela, John Lennon & Yoko Ono along with inspiring Australians such as Peter Cosgrove, Weary Dunlop, Eddie Mabo and Gough Whitlam. 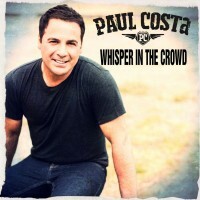 “Whisper In The Crowd” is the second and titled track lifted from Paul Costa’s latest album. Produced by ARIA Award winner, Matt Fell, the album is full of quality songs from an artist who has successfully built one of the most impressive music careers in Australia.